The Protestant Reformation Declarations set forth the great standards of the Christian Faith to be Scripture Alone, Grace Alone, Faith alone, Christ Alone. These powerful declarations form the foundation of the Christian Faith. They are not the product of the Reformation, they were not developed during the Reformation, and they were not created during the Reformation. 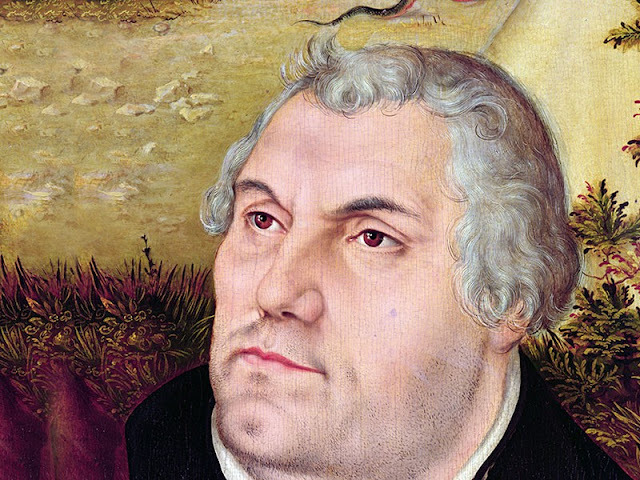 These truths were reignited during the Reformation. They were preached throughout Christian history long before the Reformation by church fathers like Augustine and martyrs such as John Wycliffe, John Hus, and William Tyndale. There was, in fact, always a witness to these truths, for they lived since the moment they were breathed into the minds of prophets and Apostles and preserved in the pages of the Holy Scriptures by the Holy Spirit. Today we will discover from the pen of the apostle Paul in Ephesians 2:1-10, that grace was God’s purpose from the creation of the world. As we will see today, without the amazing grace of God, there would be no world, no history, no humanity, and no redemption. We are the glorious recipients of His amazing love and amazing grace.